We are surrounded by toxins. Find out how fruits can help you get rid of them in the article below. Toxins are found in many places. They are in the food, water or medicine you take daily. Also, factors like radiation and stress can make toxins worse. In short, they are found almost everywhere. Because of this, it’s important to keep in mind how some fruit helps eliminate toxins. They can be your best ally in having a healthier life. As we mentioned before, nature gives you the necessary tools to keep your body free of these harmful toxins. Here, you will find out how different fruit can help eliminate toxins naturally. These fruits are delicious, so it will be a total delight to cleanse your body with these natural products. Eating apples stimulate your liver as well as your kidneys. They also help protect you against cardiovascular diseases and issues with your digestive system. They also help deal with issues like constipation and diarrhea. 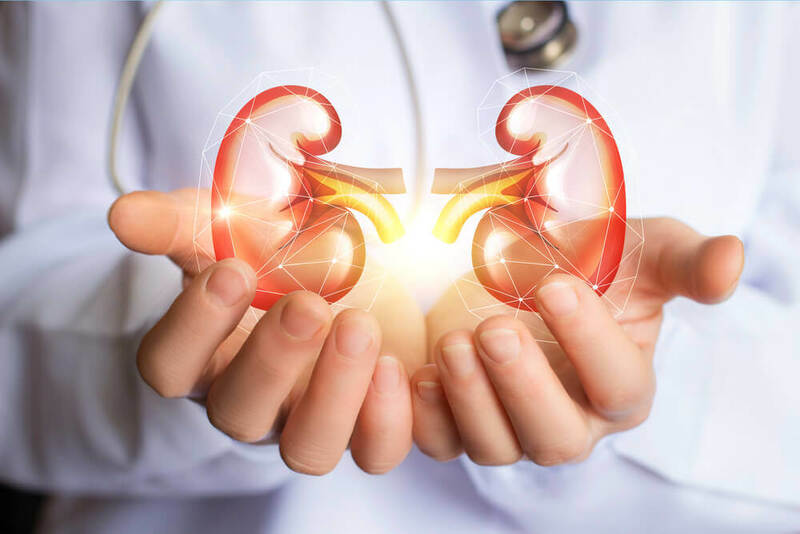 What is more, their high content of acidic and neutral polymers help cleanse your body, as they eliminate toxins and normalize blood cholesterol levels. 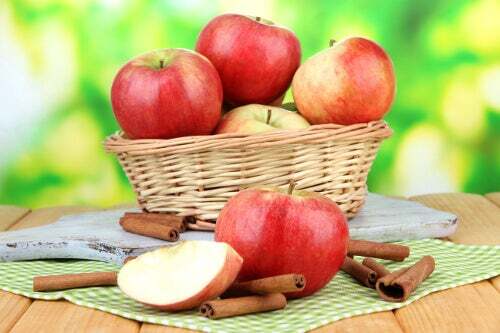 Besides this, apples are a very versatile food, which allow them to be added to smoothies, fruit salads, desserts. Or, you can also enjoy them on their own. In any case, make sure to eat the peel, as most of the nutrients and fiber are located there! 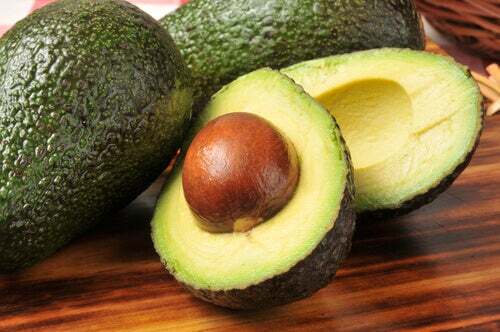 Avocados have large quantities of monounsaturated fats, which are healthy fats that help reduce cholesterol. They also contain vitamin E, a powerful antioxidant that helps fight toxins. In addition, their potassium content can help with other conditions like depression. Finally, their folate content is important in preventing fatigue and tiredness. Bananas can have a huge health impact on your body. For instance, it helps regulate intestinal functions, which relieves constipation. They also allow you to control stress and improve acid reflux and its symptoms. In turn, less stress will directly lower the number of toxins your body is exposed to. How can you add more bananas to your daily routine? Simply take one for the road, as the perfect morning or afternoon snack. Add a little peanut butter and turn it into a healthy, easy dessert! Besides being a great way to help detox your body, grapefruit helps prevent many skin problems, making it look a lot healthier and fresh. 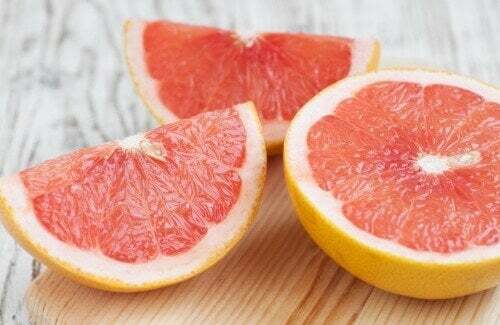 On the other hand, it has a lot of vitamin C, which is key to strengthen the immune system. In this way, you will keep colds and infections far away from you. 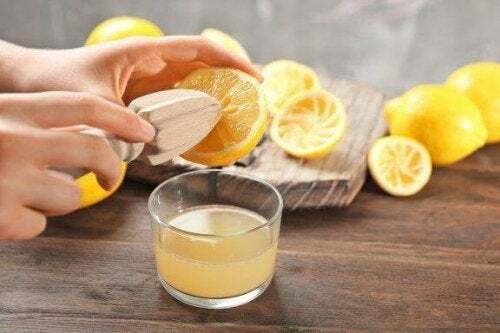 It will also be a huge help for your digestive and urinary system, and you will feel better as grapefruit gets rid of toxins inside you. Oranges have large amounts of phosphorus, which is key in helping control stress and toxins from certain foods or medications. 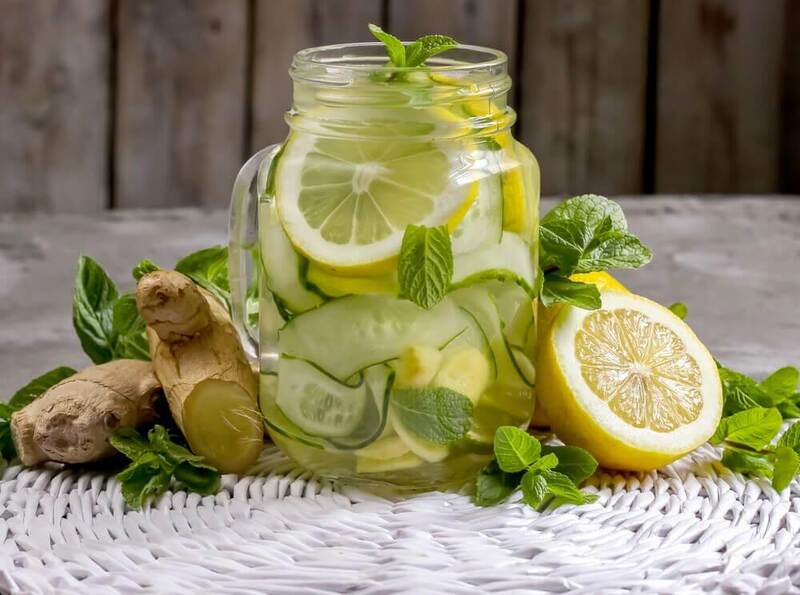 Also, the citric acid they contain is depurative, which is very useful in cleansing the digestive tract. 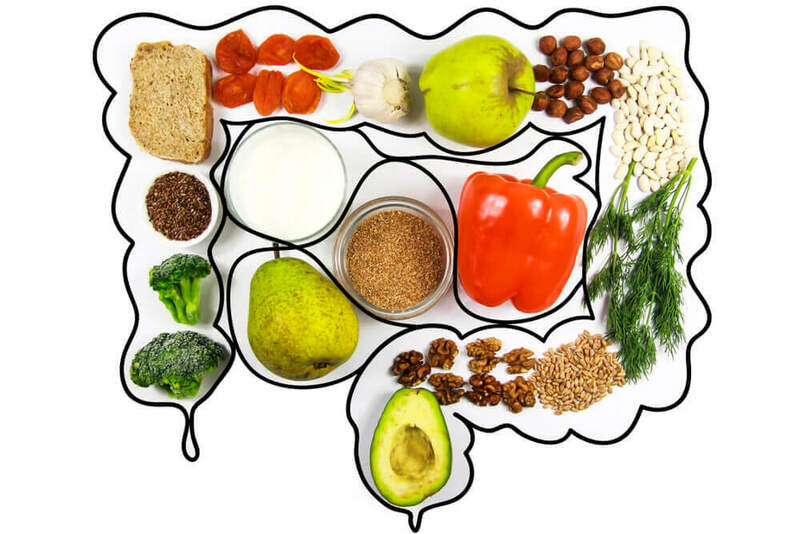 This helps eliminate possible bacteria found in the colon. Besides this, they are also a powerful disinfectant. In order to reap all the benefits oranges provide, make sure to eat the whole fruit and don’t just drink orange juice. In this way, you will get all the fiber and vitamins, as well as the delicious flavor. Pineapples have large amounts of bromelain, a substance that is a huge help in proper blood circulation. They also ease digestion, which helps your body absorb protein properly. 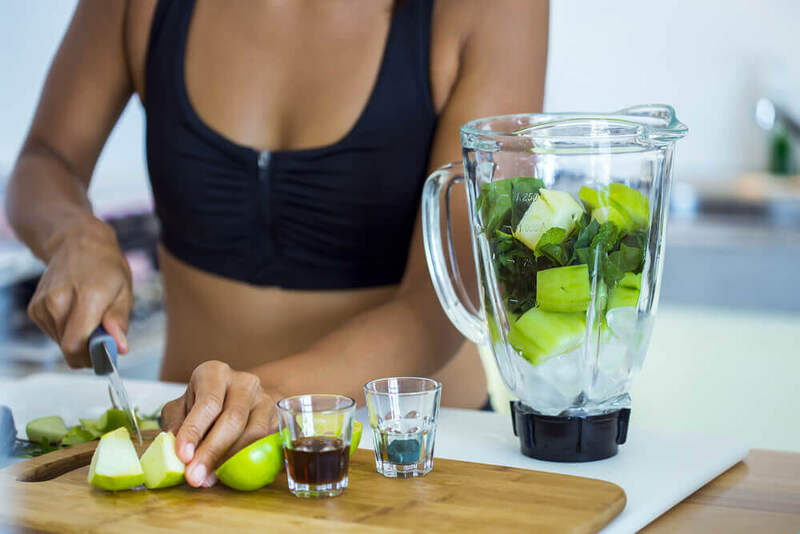 What is more, proper blood flow and digestion inevitably mean a better way for your body to fight harmful toxins. 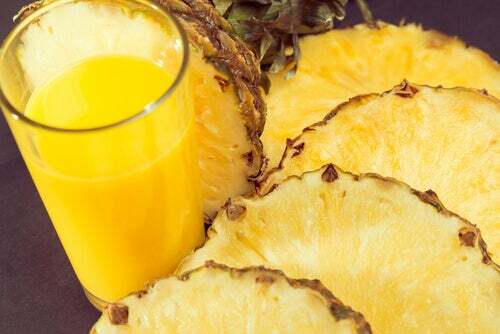 You can easily add pineapple to your diet by adding it to juices, smoothies, or even salads. Get creative and feel the benefits! They are rich in antioxidants and phytonutrients as well as vitamin C. Also, their soluble fiber helps control blood sugar levels. They also lower stress and menopause symptoms. Along with pineapple, they can easily be added to different dishes, and eating more of this fruit will mean fewer toxins in your body. 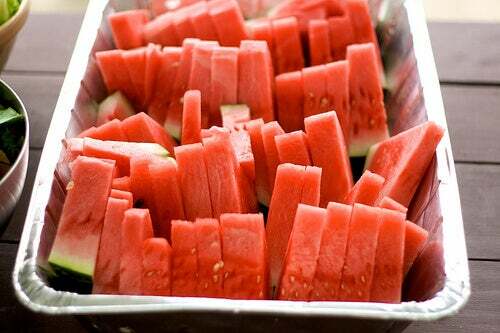 Watermelon is a delicious fruit which is awesome to detox your body. It’s mostly water and has very little sugar. This makes it very useful as a way to deal with dehydration. 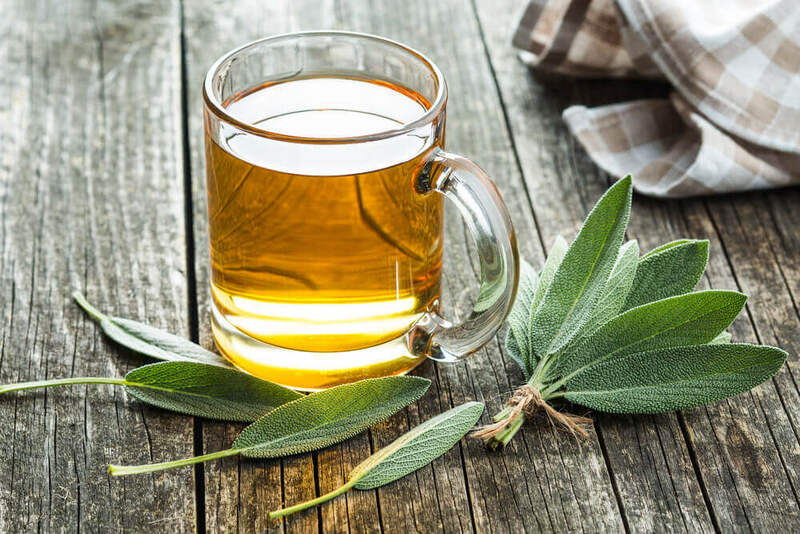 It also helps prevent some types of cancer and reduces cholesterol levels. With all of these properties, eating watermelon is a great way this fruit helps eliminate toxins in your body. Papaya is excellent at managing digestion because it increases the production of pancreatic juices. One of its components, called papain, is great to be used as a purgative/laxative. Getting rid of what your body doesn’t need is papaya’s way of getting rid of toxins.